When you need toner for the Canon ImageClass MF244dw printer, 1ink.com has high-quality Canon 137 toner cartridges that have been remanufactured to offer OEM quality when used with the ImageClass MF244dw printer, and other models. 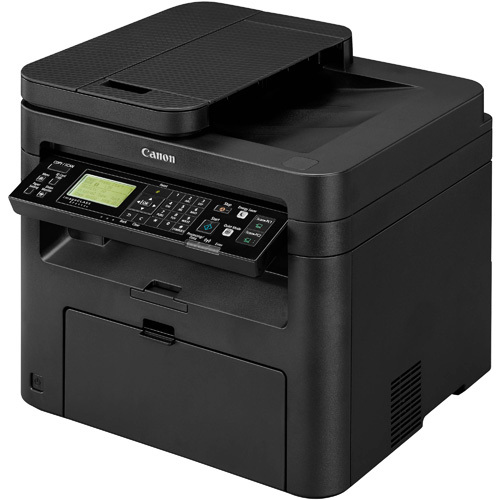 Praised by consumers for being easy to use while still offering multiple mobile capabilities, the Canon MF244dw printer is a compact model perfect for a home office, or a small office workspace. When it comes to discount Canon toner prices, 1ink.com offers the best deals on toner for your Canon printer. You save roughly 60% off the big brand cartridge when you buy our Canon 137 toner, and our replacement still gives you a 2400-page yield and a two-year shelf life just like the OEM. When you need cheap Canon toner for MF244dw printers, give us a call and save big!